In Africa, there is limited scholarly work that has analysed the role of media in framing the subject of agricultural biotechnology. 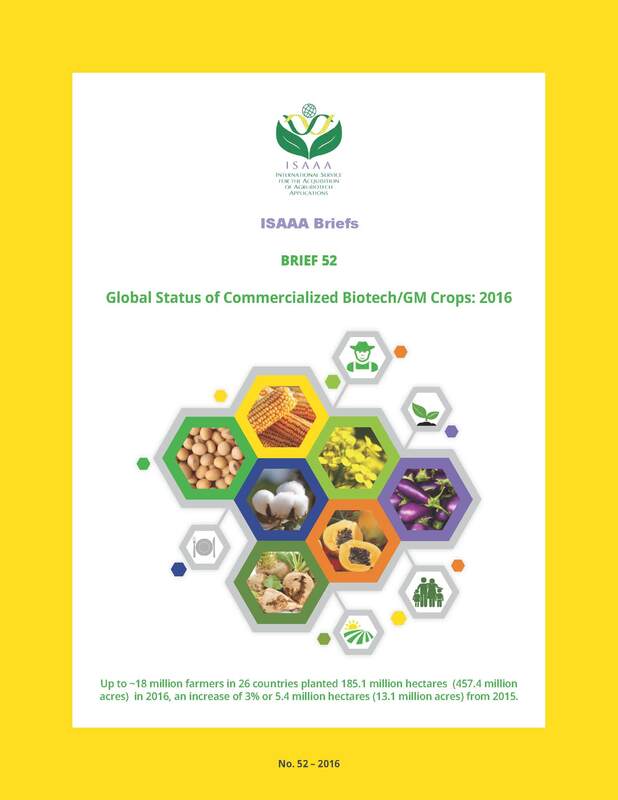 Yet, studies largely from the global North suggest that consumers who have heard or read about biotechnology and GM crops obtained the information primarily from the mass media and from newspapers in particular. The AfriCenter conducted a content analysis to establish the quantity and quality of biotechnology coverage in Kenya. The findings of the study revealed that biotechnology is not adequately covered to enable appropriate public participation. Further recommendations included training of journalists and editors,regular monitoring on coverage of biotech stories and strengthening of journalists’ peer associations on science matters in order to attract and retain talent. For more details about the objectives of the study and the recommendations, you can download the report here. The goal of the project was to assess utility of radio in communicating agricultural biotechnology among specific stakeholder groups in two African countries – Burkina Faso and Kenya. The project was expected to help in understanding the significance of radio programming to specific development outcomes and inform other agricultural radio-mediated programming initiatives. The major finding from this study was that more households depend on radio to get news and information than television, newspapers and the internet combined. For more details about the objectives of this study and the recommendations, you can download the research brief here.